When it comes to planning for retirement and the best way to save, many people look to Individual Retirement Accounts or IRA’S as a primary investment vehicle due to their tax advantages. If you find yourself considering making contributions to an IRA or if you are already contributing to one now, you have two options to consider, a Traditional IRA or a ROTH IRA. When contributing to a Traditional IRA, your money goes into the account using pre-tax dollars, effectively reducing your taxable income by the contribution amount. The money that you put into the IRA then grows tax deferred until you begin withdrawing the money in retirement. Withdrawals are then taxed at your ordinary income tax rate at the time of withdrawal, however, you must typically wait until age 59 ½ to avoid paying a 10% penalty on your withdrawals per IRS guidelines. Traditional IRA’s have a 2018 contribution limit of $5,500. An additional $1,000 catch up contribution is available for people over the age of 50. ROTH IRA’s are funded with after-tax dollars, meaning that you will not benefit from a tax deduction in the year of contribution. 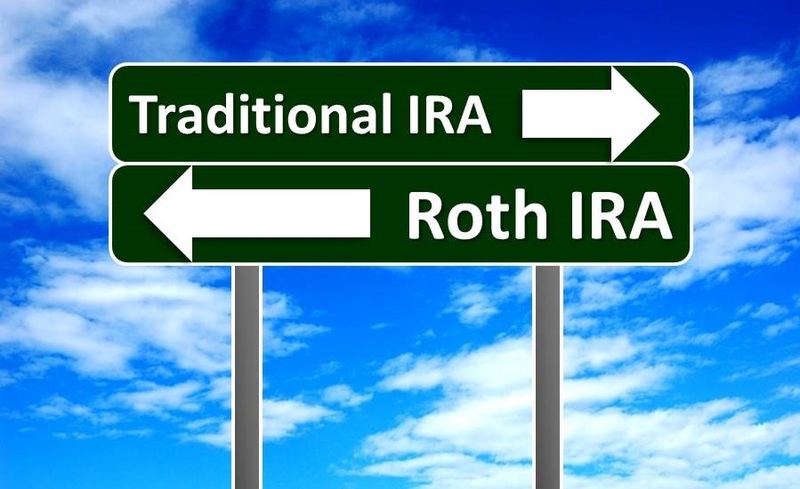 The difference here is that the money that you contribute to your ROTH IRA will grow tax deferred, as it would in a Traditional IRA, however, all withdrawals from a ROTH IRA are tax free in retirement. ROTH IRA’s have a 2018 contribution limit of $5,500. An additional $1,000 catch up contribution is available for people over the age of 50. There are many things to consider when determining which IRA is the most appropriate for you. For some it’s a matter of preference as to when the taxes get paid and for others it is an integral part of a strategic long term plan. Consulting a financial professional in addition to your current tax professional is always recommended before making a final decision. If you would like to discuss how Freeman Heyne Toma can help you with your financial planning needs, give us a call at 888.858.5122. Securities and advisory services offered through Cetera Advisors LLC, Member FINRA/SIPC. Freeman Heyne Toma. LLC and Cetera Advisors LLC are non affiliated companies.